If you liked this show, you should follow Step Into the Light. 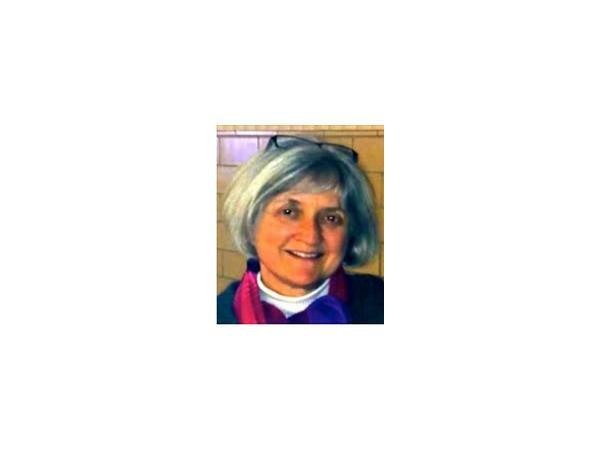 Gail Kittleson is an author whose passion for writing was ignited during adolescence, but it took her some time to develop the confidence to embrace writing as a career She earned an M.A. in Teaching English as a Second Language, and taught college expository writing, created a grief/loss card line and facilitated transition and loss workshops for Hospice and Parish Nurse organizations before turning to full time writing. 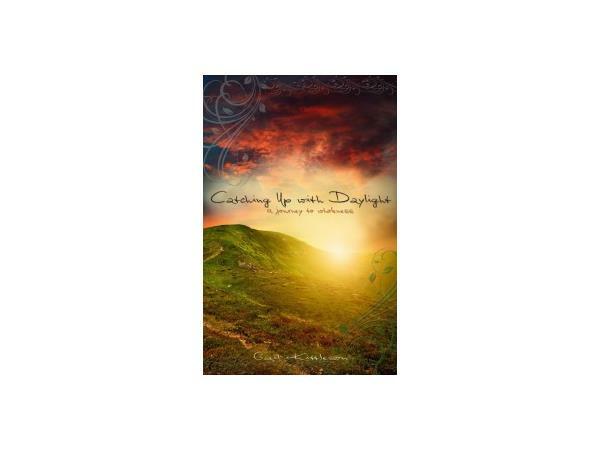 WhiteFire Publishing published her memoir, Catching Up With Daylight, in 2013. 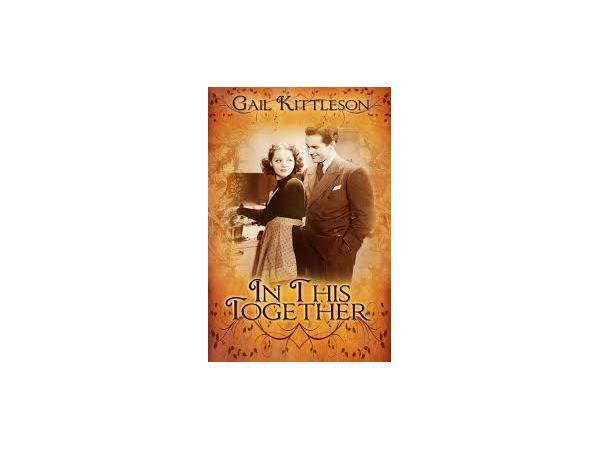 In This Together, her debut women’s fiction novel released in October, 2015. A WWII women's fiction series is in various stages of creation and publication. Join us Tuesday, December 8th at 8:00 AM MST on Step Into the Light with Patti Shene. Gail will share the weaknesses that kept her from launching her writing career, the strengths that have enable her binto a successful author, and what she learned on the journey.